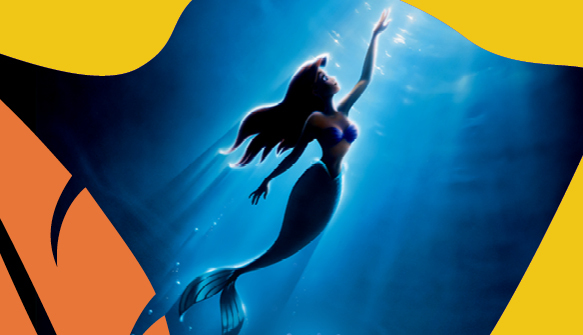 A rebellious mermaid wishes for life on land to win the heart of a human prince in Disney’s enchanting The Little Mermaid. Boasting an Oscar-winning score by Alan Menken, beautiful animation, and a bevy of unforgettable songs by Howard Ashman and Alan Menken, including “Part of Your World,” “Kiss the Girl,” and the Oscar and Grammy Award-winning “Under the Sea,” don’t miss the beloved music of this underwater world performed live to film by the SF Symphony. *Not valid in Loge or Side Box sections.